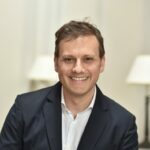 Marco Monopoli is a StAR Research Lecturer at RCSI and has 9 years of multidisciplinary experience in the bio-nano interactions field to assess nanomaterial behavior in complex media for nanomedicine applications and to understanding the safety and environmental impact. 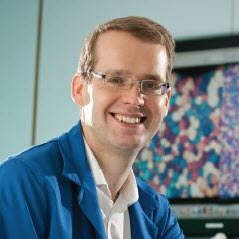 Andreas Heise is Assistant Professor at RCSI and Head of the Polymer Chemistry and Biopolymers Laboratory. He has 16 years experience in polymer synthesis and materials both in industry and academia and is also experienced in ETNs and as PhD supervisor. Matthew Gibson holds a joint Chair between Chemistry and Medicine. His expertise lies in glycomaterials and polymer chemistry. The Gibson group is notably specialised in the storage of cells and tissues, biosensors for low resource environments, bionanotechnology, infectious disease and fundemental studies on macromolecules. Caroline Bigg hold a PhD in Chemistry and her expertise lies in glyco-analysis. 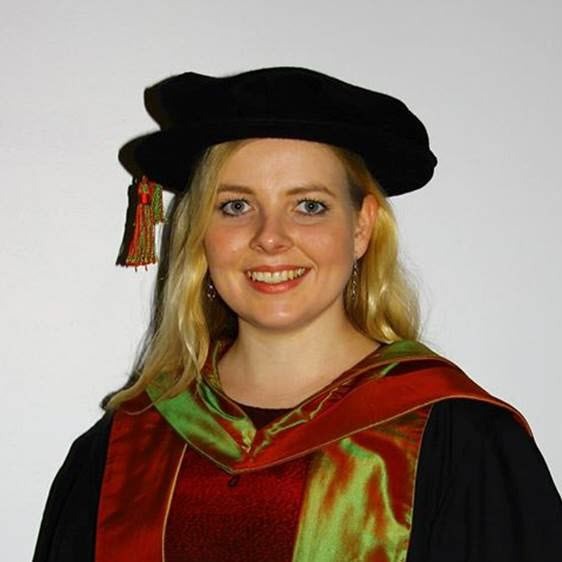 In addition to her PhD, Caroline also completed The Warwick Postgraduate Certificate in Transferable Skills and chose to focus on modules in academic scientific writing and project management. 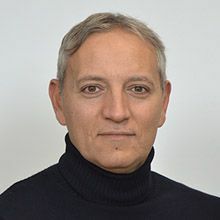 Luigi Lay is an Associate Professor of Organic Chemistry at UNIMI. His research activity currently addresses the area of the synthesis of oligosaccharides glycoconjugates endowed with immunological activity and the synthesis of sugar analogues (C-glycosides and C-phosphonates) with potential biological activity. Sergio Moya is the Principal Investigator Soft Matter Nanotechnology Group at CIC biomaGUNE. Before joining CIC BiomaGUNE he worked as Research Scientist for the National Council of Research in Mexico. His doctoral and post doctoral research has been concerned with nanotechnology employing elements of soft matter and biomolecules, and with supramolecular chemistry. 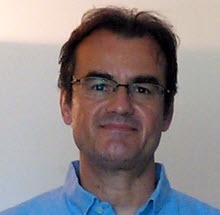 Jordi Llop Roig is Head of Radiochemistry at the Molecular Imaging Unit of CIC with extensive experience in radiochemistry, nanotechnology, molecular imaging, design/execution of preclinical studies. Prior to CIC he worked as Production Manager of the Radiopharmaceutical Laboratory at Institut d’Alta Tecnologia (IAT-PRBB, Barcelona) and was associate professor at Pompeu Fabra University. Inge Nelissen works as Team leader of the Nanobiotechnology platform and Project manager at the Sustainable Health department of VITO. Her field of interest is technology development for in vitro diagnostics, with focus on nanotechnology-based solutions for targeted biomarker detection. Daniel Spencer is Head of Development at Ludger. He leads a team of scientists in developing new analytical tools for glycan analysis. 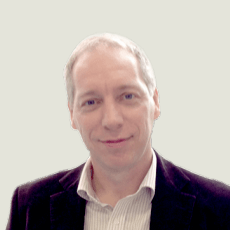 He has over twenty years of experience in the field of glycoanalysis having worked with tumour markers, antibodies to tumour targets and proteomics. 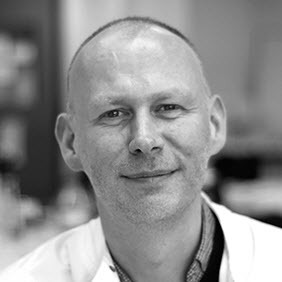 He has extensive experience in HPLC, UHPLC and mass spectrometry techniques for glycan and glycopeptide analysis. Jenifer is a senior scientist with more than ten years of research experience in organic and carbohydrate chemistry. 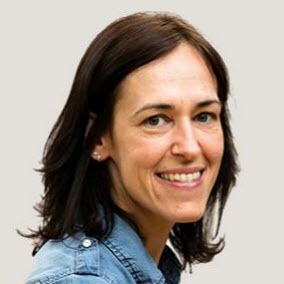 At Ludger, Jenifer is involved in developing new techniques for glycan and glycopeptide analysis for MS and HPLC platforms. She is responsible for the large scale design, synthesis and purification of glycan labelling agents. 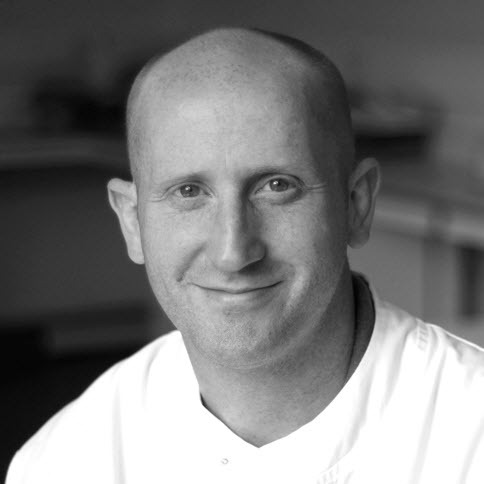 Simon Peel is involved in Glycan production and analysis. His previous experience includes several years as an Analytical Chemist in the pharmaceutical industry and also as a HPLC Service Engineer. 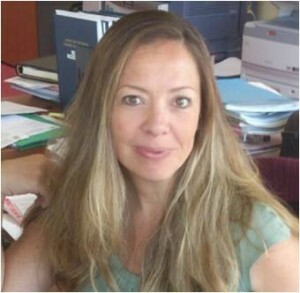 Dr Africa Barrientos is Head of Nanoparticle Development at Midatech Pharma and leader of the research team. She has over 15 years’ experience in the preparation and production of gold glyconanoparticles, especially for applications in the pharmaceutical industry. 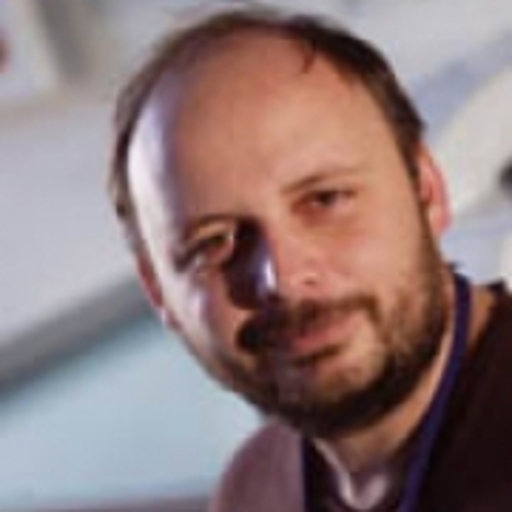 Paolo Bigini is Head of the Nanobiology Unit at the IRFMN and Senior Researcher since 2009. 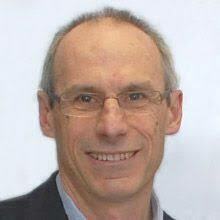 His main field of interest is in nanopharmacology, preclinical imaging and stem cell tracking. 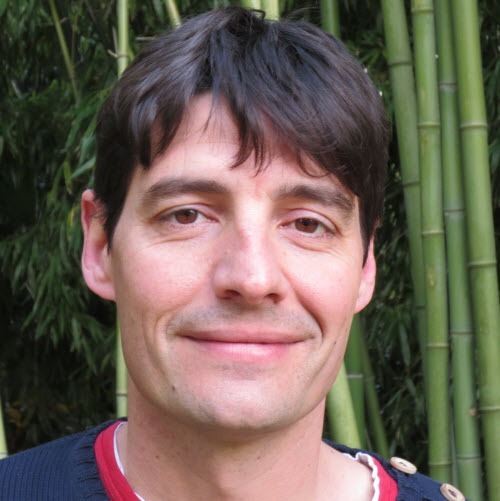 Marco Gobbi is the head of the laboratory of Pharmacodynamics and Pharmacokinetics. 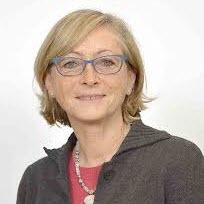 His expertise includes analysis of molecular interactions and receptor binding by in silico methods and in vitro biochemical assays as well as in vivo pharmacokinetics (PK) mainly with HPLC-MS.
Maria Grazia De Simoni is the head of the laboratory of Inflammation and Nervous System Diseases. 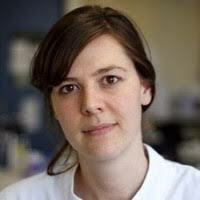 Her scientific interests include the pathogenesis of stroke and of traumatic brain injury and the development of protective strategies. 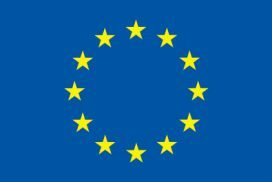 This project has received funding from the European Union’s Horizon 2020 research and innovation programme under the Marie Skłodowska-Curie grant agreement No 814236.